One of a series in homage to Ed Ruscha. The delightful French holiday island documented not with its obvious attractions but through its benches. 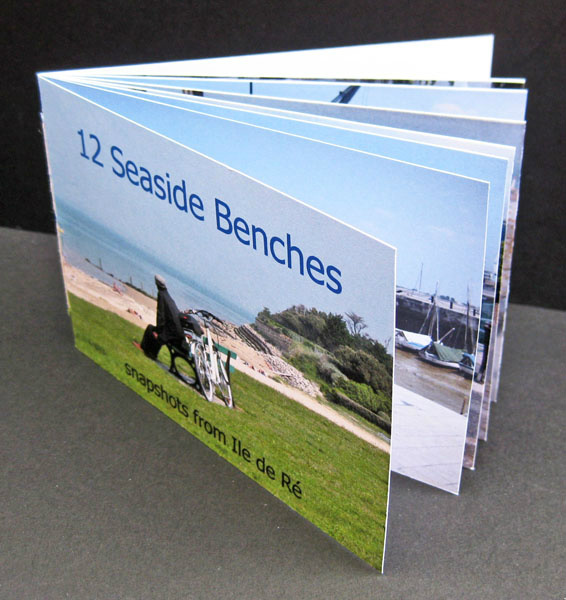 Digital print on 4CC 200gsm & 120gsm coated papers using archival inks.